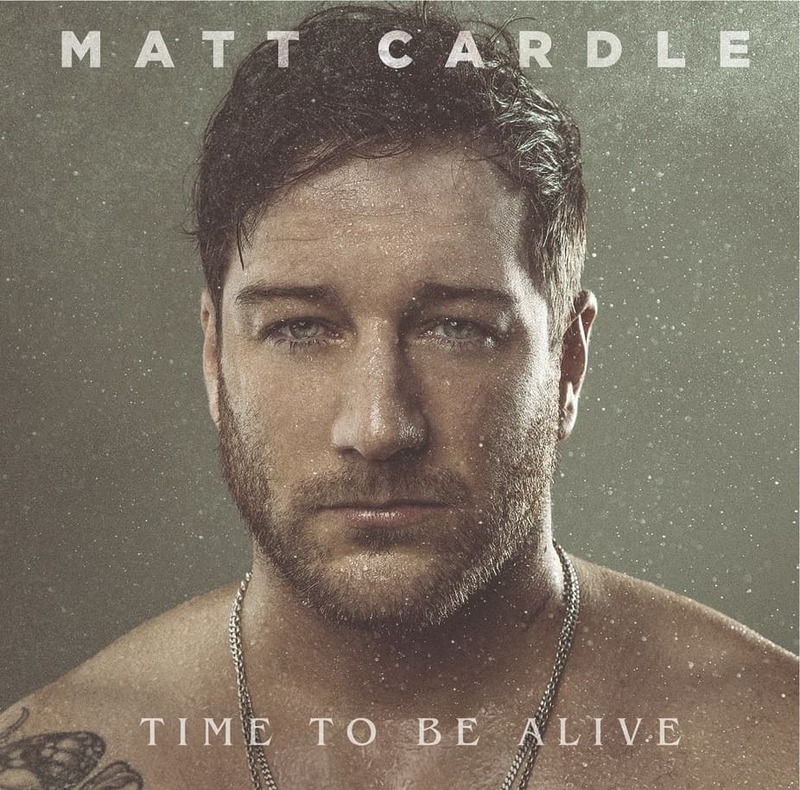 Matt Cardle makes a most welcome return to Sony Music on April 27th with the release of new album Time To Be Alive. To accompany the good news he has unveiled the lead single Desire, an electronic, hook laden delight serves as the perfect introduction to his new sound. Stream it below! Matt has reinvented his sound on Time To Be Alive, fusing electronica, gospel, rock and soul. The lyrics are all personal observations on addiction, redemption, atonement and eventual contentment. It’s a collection that will surprise, and one Matt is incredibly proud of. Matt grew up on a steady diet of heavy metal (Rage Against the Machine, Korn) but also admits to a love of Katy Perry, Lady GaGa and the late Michael Jackson. His platinum-selling debut Letters was released in 2011, followed by The Fire (2012). Both albums went top ten while Porcelain debuted at 11 driven by the Melanie C duet Loving You. Now back on Sony, ‘Time To Be Alive’, Matt’s 4th studio album, is his first album release since Porcelain in 2013 and showcases Matt’s new found maturity as a singer, songwriter and musician.